It’s something that is truly lovely and memorable. To be honest, I don’t really know how to describe it. All I know is that it’s something so good that I felt like I’m immersed in the scenes and I can feel their emotions. All I can say is…you have to watch it! You won’t regret it! It’s worth watching! 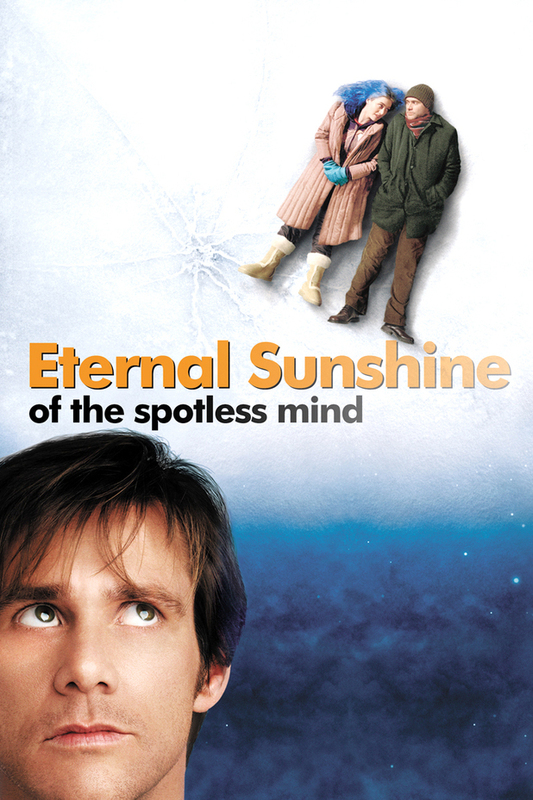 This entry was posted in TV Show & Movie Reviews and tagged Eternal Sunshine of the Spotless Mind, movie review. Bookmark the permalink.